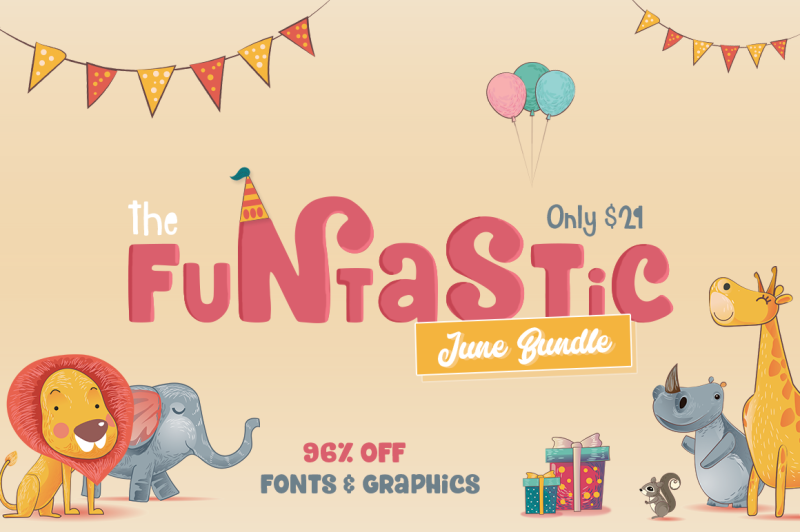 Our Funtastic June Bundle is now here!! Featuring all things fun & festive to get you ready for summer! 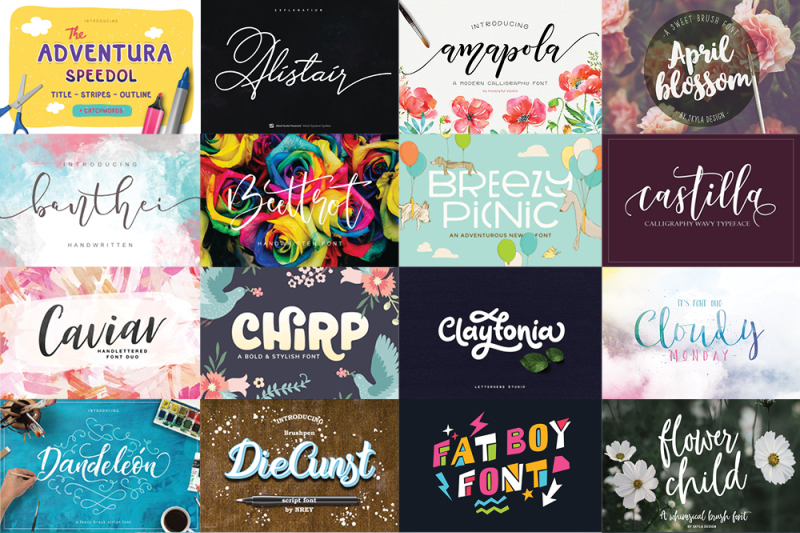 This huge pack includes 44 fonts & 50 graphics packs for over 96% off, but you gotta be hurry as it's only available for just one month only! As always, this bundle comes with our Complete Commercial License, allowing you to use all products for both personal and commercial use.